The location of your fog lights leaves them vulnerable to damage. 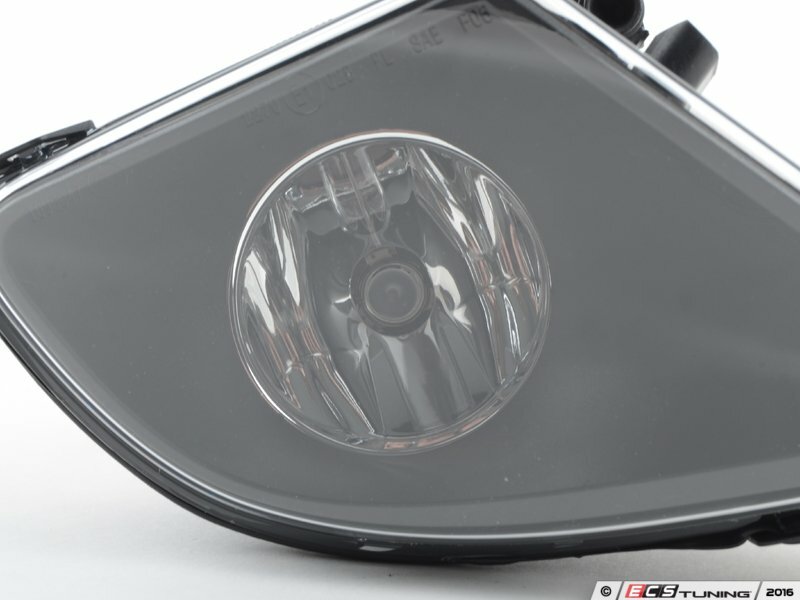 If your fog lights are damaged or missing, don't rely on inferior replacements. 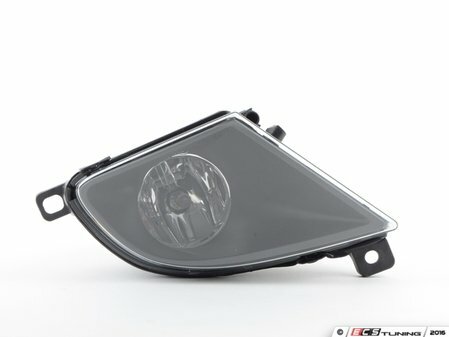 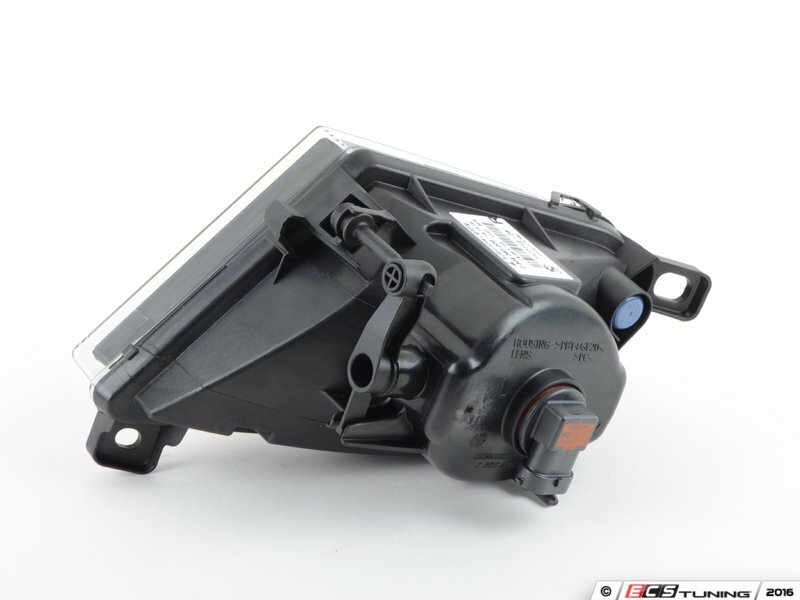 This fog light is an Original BMW replacement.